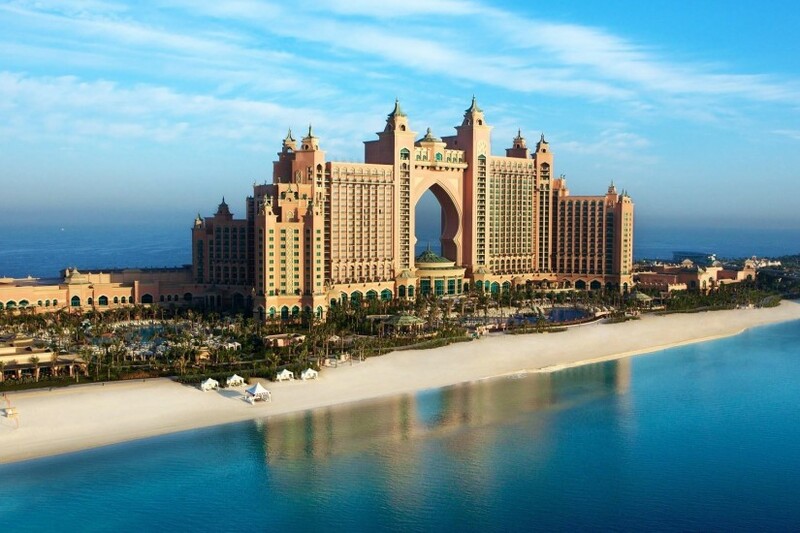 Shen Milsom & Wilke managed the acoustical and audiovisual scope for Atlantis, The Palm, which was located on a two-kilometre site on the man-made Palm Jumeirah archipelago in Dubai, UAE. Our unique, cross-discipline knowledge empowered the end users with the experience necessary to create a truly converged IP network. The size and breadth of the project is impressive: over 2,500 guest rooms in two hotels; a full conference centre; a shopping and entertainment complex; and water park attractions, including a dolphin experience centre. Creative, cost-effective solutions needed to be developed quickly for this fast-track project. The team leveraged the IP infrastructure for audiovisual content distribution (at broadcast and guest bandwidths) as well as equipment monitoring and control and all video and audio conferencing. The visitor experience is of the utmost importance, and the aural atmosphere contributed greatly to this feeling. To this end, noise and vibration suppression and noise isolation between areas was addressed by the acoustics team. Music and themed sound effects were coordinated with a zoned speaker system utilizing IP content distribution and control.